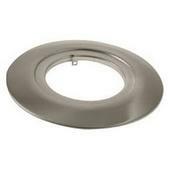 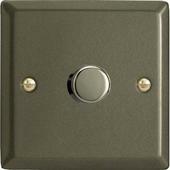 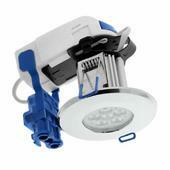 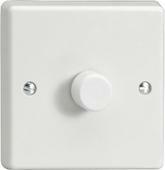 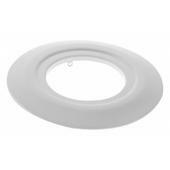 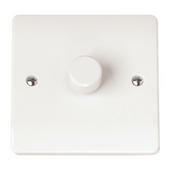 Click Scolmore Inceptor Max Integrated 8W Chrome LED Downlight Warm White With Flameguard Protection. This Scolmore Inceptor Integrated 8W downlight is finished in chrome and has an integral warm white LED lamp. 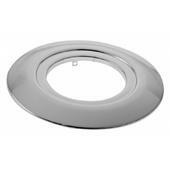 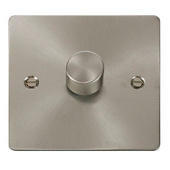 The bezel is of cast zinc with a chrome high-quality finish.